The Data Center deployment option is ideal for customers requiring high availability, performance at scale, and instant scalability. 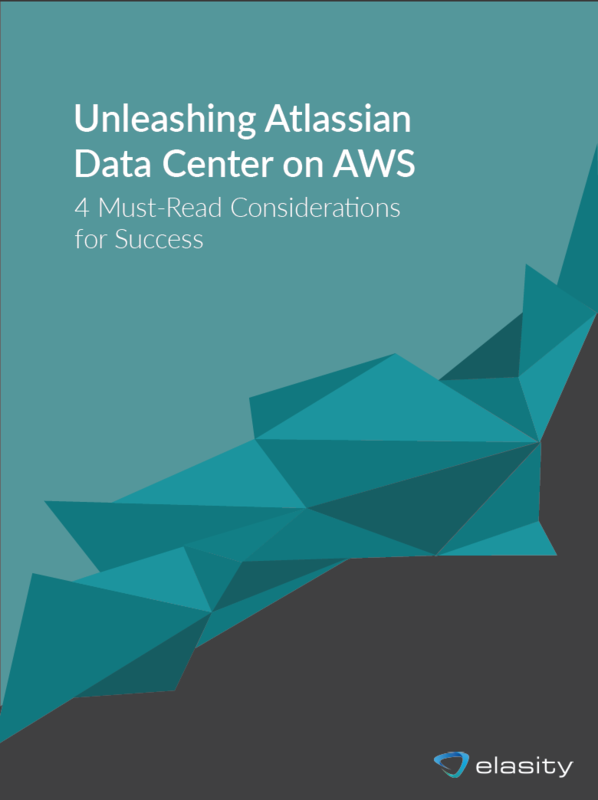 Elasity provides a fully managed hosted solution for your Atlassian Data Center applications on AWS. 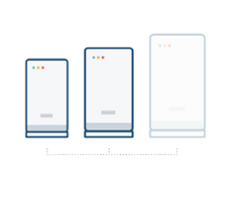 By clustering multiple active servers, sharing files, and balancing loads across your Data Center clusters, you can ensure users continue to have uninterrupted access to their most critical applications (even in the event of a failure). Whether you have two or four nodes, the Data Center deployment option allows you to boost capacity without performance taking a hit. Hardwired resilience and dedicated nodes for automated tasks deliver high-quality service whenever your teams need it. Data Center clusters are architected to facilitate the addition of new nodes without needing to take your system offline. To add a node, you only need to install JIRA and update the configuration and make it a part of the cluster – increasing volume as the usage grows. 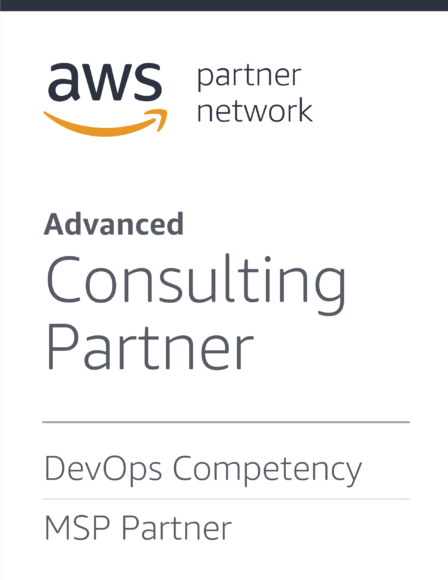 Unlike virtually any other cloud hosting provider, you can choose from 13+ AWS Global Regions with multiple Availability Zones and data centers. You also retain complete control and ownership over the Region in which your data is physically located, making it easy to meet data residency requirements. 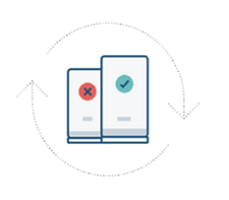 Let us handle all the technical aspects that come with Data Center and Atlassian hosting. 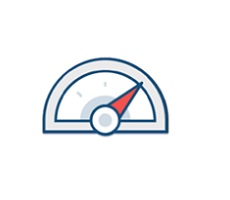 We will proactively update both core applications and plugins, manage your licenses, and monitor performance, guaranteeing maximum security and advanced tuning so your teams can focus on delivering great results.